Elkagorasa the Casual: Hey, Where's my Beta? Everyday this week and last, I've checked the email account associated with my Real-ID. Checked the Junk mail folder just in case gmail got a little over anxious. Nothing. Checked in on Battle.Net (that's where I learned about it last time. ), nothing. With Cata, I had put my name in the Beta hat not expecting anything. This year, Blizz has set an expectation when they created the Annual Pass option. Did you forget us? 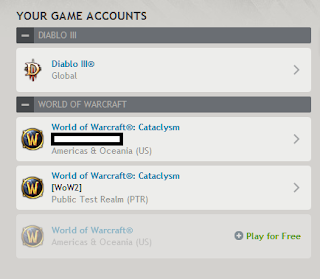 Will I be playing Panda beta before Diablo 3? Ha! Last night this dropped in my mailbox... I am in! Grats on Beta invite...lets us know what you think especially on lock changes and playstyle. 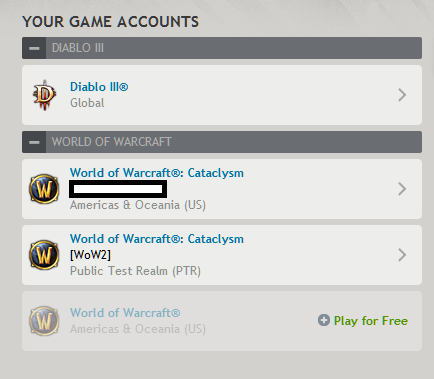 Will do, copied over a pre-built warlock, will login this weekend to capture some updates. Like to do a test run of the talent builds and see about a dungeon..